When this one runs out will be ordering more from this seller. 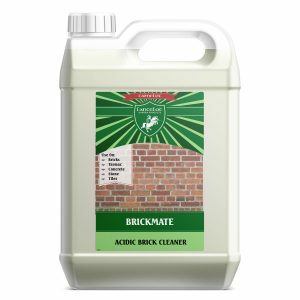 I have used this product for years and would recommend it for the control of moss around the slabs,brickwork and roofs. 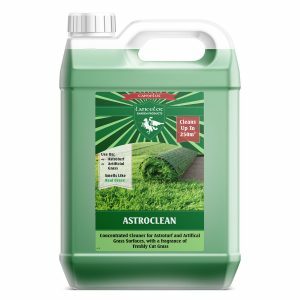 It is easy to apply and if you spray the affected areas regularly you will keep the moss under control. 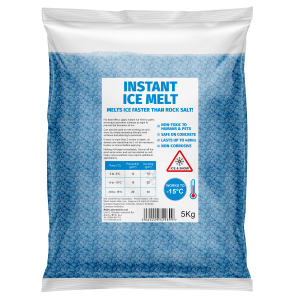 Fast delivery at a reasonable price from a great company. Thanks for visiting! 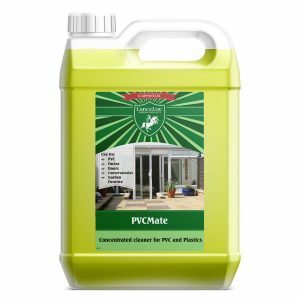 On our site you will find all of our high quality products for garden and exterior home maintenance. Please contact us if you have any questions, and be sure to join our mailing list for all the latest offers and updates. Why not check out our blog for up-to-date articles and helpful guides related to our products and the outdoor maintenance industry.